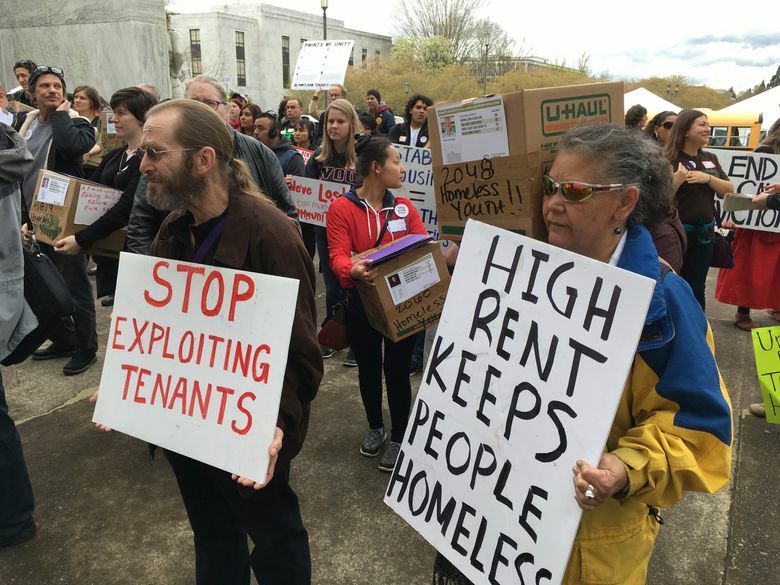 Oregon Legislature passes a first-in-the-nation statewide rent control policy and new eviction protections. 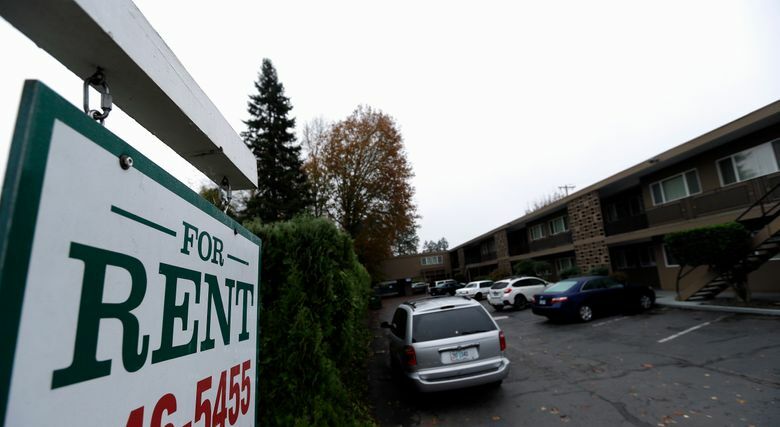 SALEM, Ore. (AP) — Oregon will become the first state in the nation to impose statewide mandatory rent control after lawmakers passed a measure that will establish protections for people in the increasingly competitive housing market. The House approved the landmark bill 35-25 on Tuesday, over objections from Republicans who argued rent control will discourage investment and do little to address the state’s affordable housing crisis. The measure, which previously passed the Senate, will now head to Gov. Kate Brown, who has said she will sign it. The bill will take effect immediately, as Democrats say the housing crisis constitutes an emergency. Oregon has been struggling to provide housing for the tens of thousands of people moving to the state each year looking for employment and lower costs of living. The state’s seen a 12.8 percent spike in homelessness over the past decade, with high rates of veterans, youth and families living without shelter, according to the U.S. Department of Housing and Urban Development. 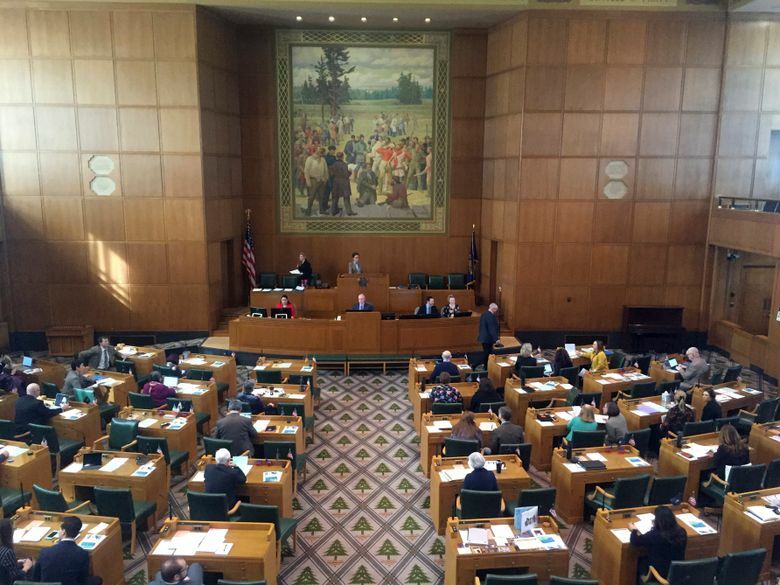 Under the Oregon bill, landlords are limited to increasing rent only once per year. That increase can’t be higher than 7 percent above the consumer price index — a benchmark figure that tracks average prices for most household purchases in the U.S.
Landlords also can’t serve tenants no-cause evictions within a tenant’s first year of occupancy, a provision designed to protect those living month-to-month, who are often most vulnerable to sudden rent hikes and abrupt lease terminations. Republicans warned that the measure will only exacerbate the current housing crisis, saying the regulations will discourage investors and landlords from building and maintaining more property. Opponents add that the state should instead focus on the critical shortage of affordable housing. It’s estimated that 30,000 housing units must be built per year to meet the state’s current housing deficit and to build for the future as more people move to Oregon, according to Democrat House Speaker Tina Kotek. Democrats say that new builders are exempt from the rent control law for 15 years, which is meant to spur development throughout the state. They add that they plan to continue addressing the housing shortage with future legislation to incentivize affordable housing. “Oregon is open for business,” said Meek, who works as a realtor outside the Legislature. Follow Sarah Zimmerman on Twitter at @sarahzimm95 .